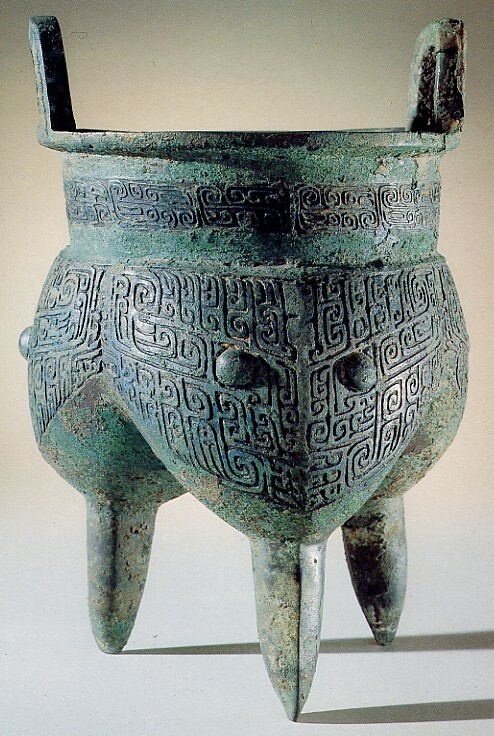 It could also be said that Han ideographs are the driving force behind Unicode. Without them it is unlikely that there would have been the impetus to develop a 16-bit universal character set in the first place, and now that all the major modern scripts have been encoded the unfinished work on CJKV is the main reason why Unicode and 10646 are still continuing to expand. Once China and the other countries that use Han ideographs have encoded all the characters they need, then I expect that WG2 will cease to function and the ISO/IEC 10646 and Unicode standards will stabilize. This means that there is a limited window of opportunity to get as many as possible of the remaining unencoded scripts encoded. 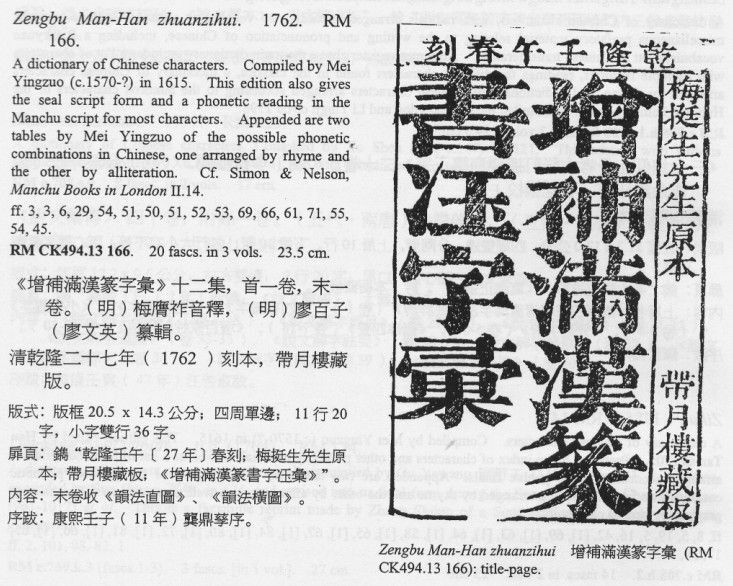 In Unicode terms the Han script comprises unified ideographs, compatibility ideographs (duplicate versions of unified ideographs encoded for round-tripping compatibility with pre-existing standards) and radicals (Kangxi Radicals and CJK Radicals Supplement), as well as Suzhou numbers ("Hangzhou numbers" as they are called in Unicode), ideographic iteration marks and the ideographic zero (all in the CJK Symbols and Punctuation block). 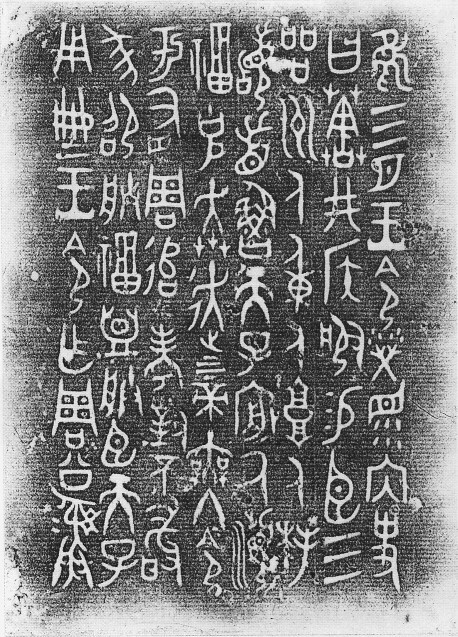 Not included within the Han script are CJK Strokes and Ideographic Description Characters, which are both classified as "common" by Unicode. This makes sense as other (not yet encoded) scripts such as Tangut, Jurchen and Greater Khitan can all be analysed using ideographic description sequences. The characters of these scripts are also composed from the same or similar stroke elements as Han ideographs, and so "CJK" strokes may be used for these scripts when they are encoded (e.g. character indexes for Tangut and Jurchen dictionaries are often subdivided by stroke type). Indeed, I don't see any reason why those strokes that are peculiar to Tangut characters may not be encoded in the "CJK Strokes" block. 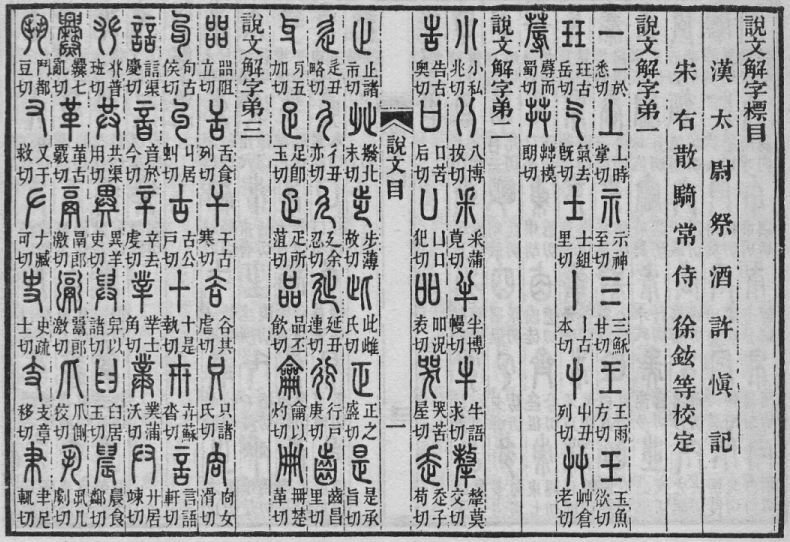 Note that the total number of Unified Ideographs (87,882) is twelve more than the sum of the six CJK Unified Ideograph blocks, as twelve characters in the CJK Compatibility Ideographs block are actually unified ideographs. There seems to be no end to the growth in numbers of unified ideographs, and perhaps if anyone could have imagined when Unicode was first instigated that eventually over a 100,000 Chinese, Japanese, Korean, Vietnamese and Zhuang ideographs would be encoded, then maybe a compositional model of Han ideograph encoding would have been considered; as it is we are stuck, for better or for worse, with a unitary ideograph encoding model (see the Comments to A Brief History of CJK-C for some discussion of this issue), so the only way to represent unencoded Han characters is to add yet more and more unified ideographs to the standard. 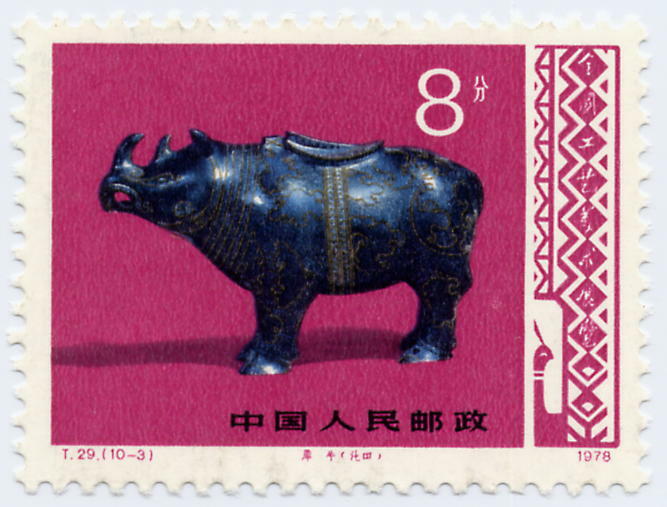 In the above Chinese postage stamp from 1978 you can see (with a strong magnifying glass!) the word "lacquerware" qīqì 漆器 written with ultrasimplified characters (㲺 for 漆, and a rectangle with a vertical stroke for 器). 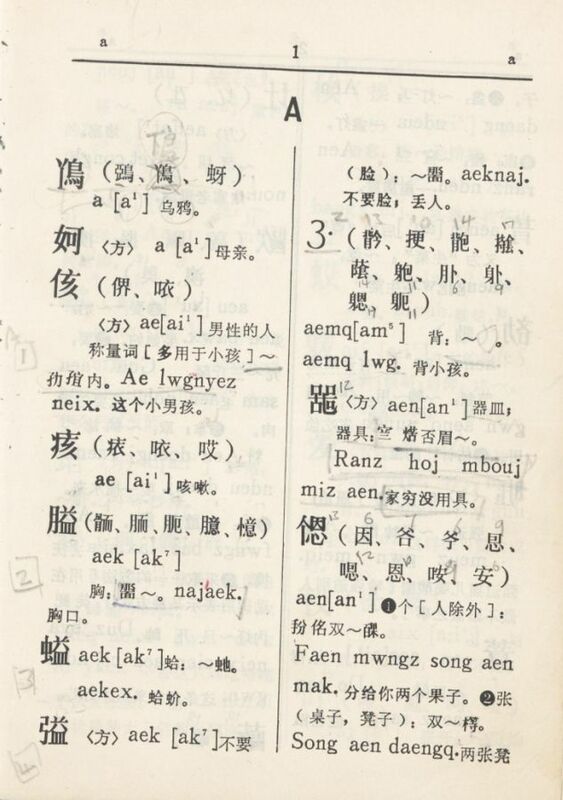 The ultrasimplified form of 器 (a rectangle with a vertical stroke) is scheduled for encoding in CJK-D [what was going to be CJK-D when this post was originally written, but which is now rescheduled as CJK-E because CJK-D has been taken by a couple of hundred "urgent need characters"], together with some other ultrasimplified forms (e.g. hollow 面 and the righthandside of 能), but no systematic proposal to encode all of the second stage simplifications has yet been made. CJK-D was originally intended to comprise some 16,000+ ideographs that had not made it into CJK-C (see pages 1-100, 101-200, 201-300 and 301-396). However, just a month ago Taiwan withdrew 6,545 personal name usage characters from CJK-D that were no longer in use (see IRG N1306), so CJK-D has now been reduced in size to about 10,000 characters, plus about fifty more that will be taken out of CJK-C. The character in question (⿰冫玉) is identifiable from context as being a variant form of jué 珏, where the "two dots of water" act as a component iteration mark (i.e. jade doubled), as they also do in U+3560 㕠 (a variant form of shuāng 雙). My great delight in seeing this old friend encoded at last is only matched by my utter dejection when I realise that it is one of the withdrawn Taiwan characters, and with no other source reference it will not be in the proposed CJK-D set after all. The CJK-D collection is now closed for business, and new submissions (such as 1,277 Vietnamese characters, 24 Taiwan characters for Minnan and Hakka usage and 2 PRC placename characters) are queuing for inclusion in CJK-E. Work on CJK-E has not yet officially started, so I'm not going to guess at how many characters it may comprise eventually.